What We Know About the SEC's "Ethereum Meeting"
The Digital Currency world held its breath today, waiting for word from the U.S. Securities and Exchange Commission (SEC) about whether or not the Ethereum ICO was a sale of an unlicensed Security and if Ether is a Security. 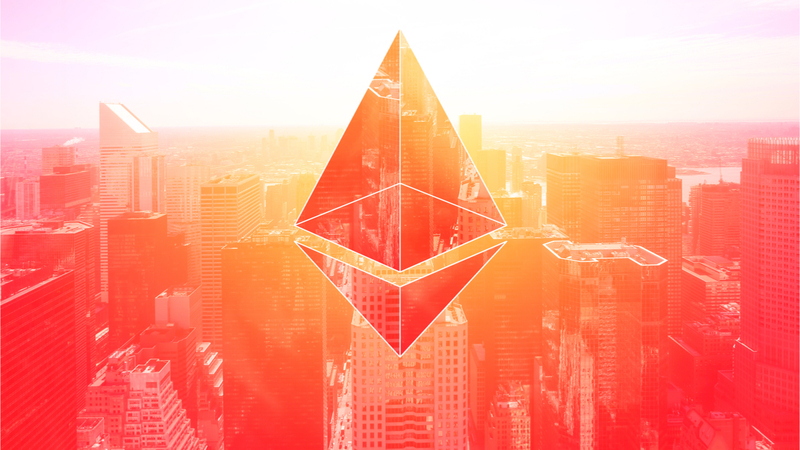 The rumors and speculation came after the Wall Street Journal reported that Ethereum was currently under regulatory scrutiny. @CryptoMadeGreat just claimed to have spoken to the SEC secretary. Says there is no meeting today and even if there was, they would have to be transparent about it. It’s important to continue to Do Your Own Research (DYOR), as news in this industry is often unreliable or misinformed. As always, we’ll continue to bring you the most updated and widest range of opinions possible.